The feud between Nene Leakes And Porsha Williams has reached a new high. The two are now exposing private text messages on Instagram! As you probably already know, Nene took to Instagram Live to reveal that her ‘Real Housewives of Atlanta’ co-star insinuated that she put her hands on her during the infamous closet incident. She went on to say that Porsha added a voiceover for Bravo producers to add in during editing. 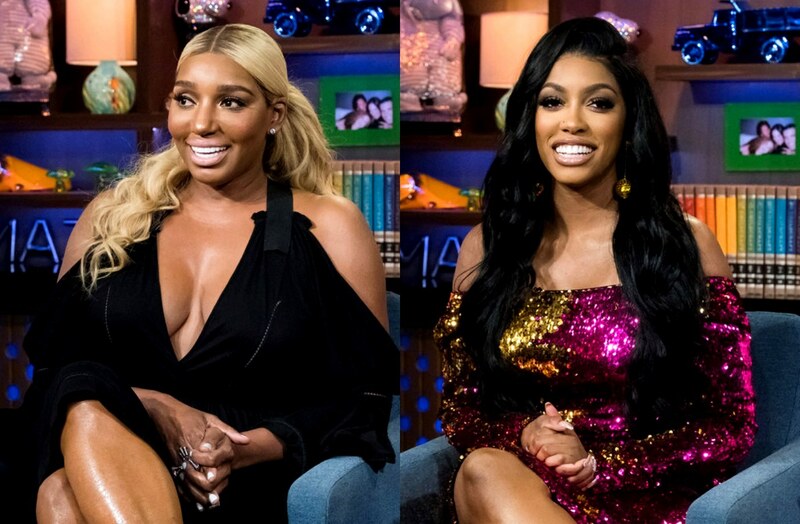 Porsha hit back by calling her a ‘bald edges lie’ to which Nene didn’t take kindly. 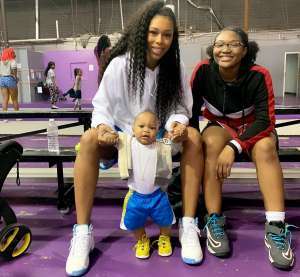 In response to Williams’ insult, she brought up every physical altercation the new mom has had on ‘RHOA’ and mentioned that she was the only one who had her back. In the messages, Nene starts off with ‘you lying a** big fat hungry b****’ among other things. She goes on to bring up the times she was there for her cast mate and insults Porsha’s new baby special. The 51-year-old posted her own text screenshots of when she congratulated Williams on having her baby. What do you think about this explosive argument? 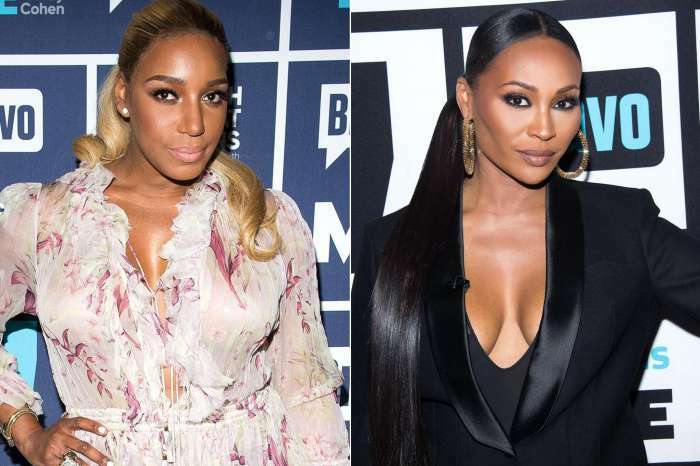 Cynthia Bailey Sick And Tired Of RHOA Co-Star NeNe Leakes Slamming Her!